Xiaomi announced a variant of Redmi 3 in China, named as Redmi 3s. The smartphone will be up for sale in Silver, Dark gray, and Gold color options for 699 yuan (approx. Rs. 7,120) for the 2GB RAM/16GB storage variant while the 3GB RAM/32GB storage version is priced at 899 yuan (approx. Rs. 9,165). 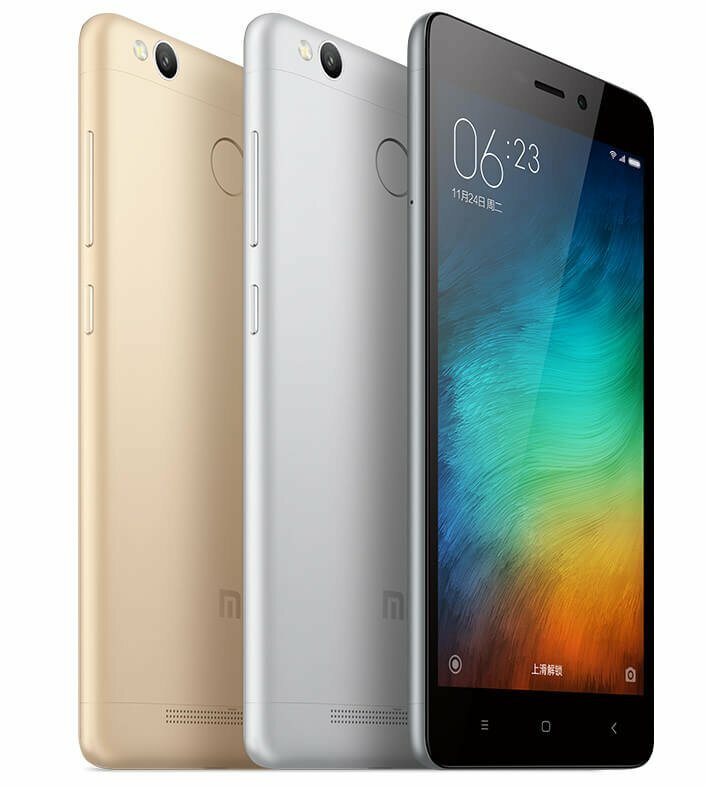 Both the variants of the Redmi 3s will go on sale from June 16 via Mi.com. The device comes in magnesium alloy unibody metallic design and is backed by a 4,100mAh battery. Xiaomi has not yet revealed any details about the availability of the handset for other regions outside China. Here are the other specs of the device.